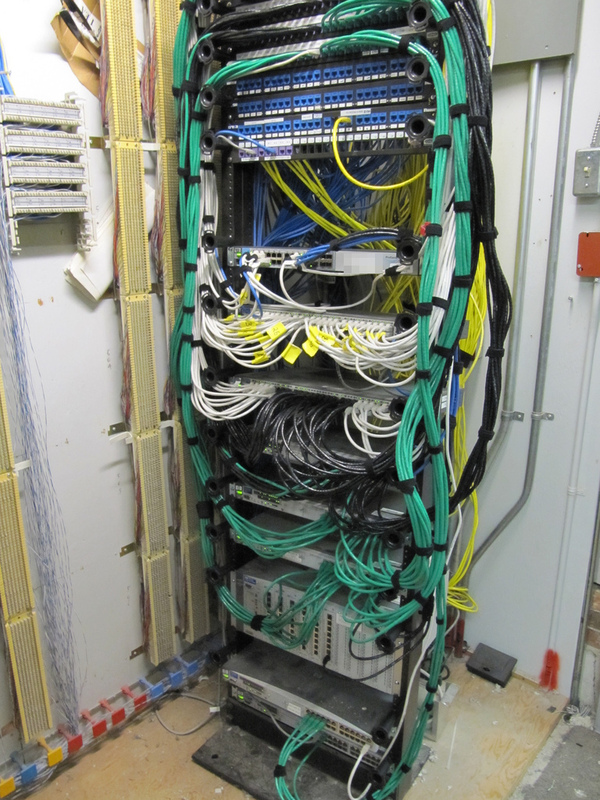 How does your wiring closet compare? Finding a computer consultant can be a difficult task for business owners. IT problems need to be quickly and fully addressed to allow business operations to continue. Working through a chain of service calls to different vendors, who point at other vendors, is not a solution. Avatar Computer Consulting understands that regardless of whether it is something on your network that we manage or a service from one of your other vendors you need it fixed. We will take care of the details and get the right people involved so you are back online and productive. When we work for you we retain our knowledge of your systems and will be ready for you the next time you call. Avatar Computer Consulting is your IT service partner. We will assess the problem, provide you with options, and implement a solution that is right for you. We have experience in a wide array of systems, networks, applications and end-user situations.